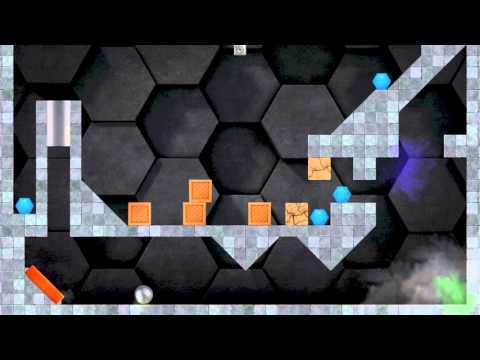 Hexasmash is an action packed, highly addictive and super fun game. Use the objects in each level together to try and minimise the number of moves you need to destroy all the hexagons. You'll have to use your brain power to make sure you're being as efficient as possible, as well as expert timing to hit the perfect spot every time. Break through walls, detonate explosives, knock over crates, crush rocks, roll the ball and smash glass. You won't be able to put Hexasmash down!